LGBT+ sports fair, which will take place on Friday 26 April 2019 at LSBU (same venue as last year). Because there's a Champion in you, because you love the Gay Games, participate in the next Tournoi international de Paris from June 7 to 9, 2019. The registrations of its 15th edition open today February,15. The number of places for 23 sports is limited, book your bib quickly to participate in the largest annual European tournament. And also book your ticket for the great closing party at the lowest price. Open to all without any discrimination relative to sexual orientation or gender identity, age, health safety, ethnic origin, ability, or sporting level, The Paris International Tournament is INCLUSIVE! The 8th ILGA Asia will take place in Seoul, South Korea from August 19-23, 2019. The theme of the conference will be “Building Alliances to Strengthen the Movement”. The theme is the continuation and the expansion of the theme from the previous conference “United for Love”. 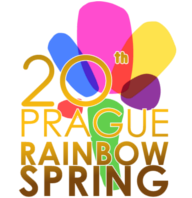 While the 7th conference emphasize on the importance of solidarity in time of grave crisis among the LGBTI communities across Asia, this year’s theme stresses the need to connect and collaborate with allies from other movements and sectors, in addition to forming alliances with other members in the LGBTI community. 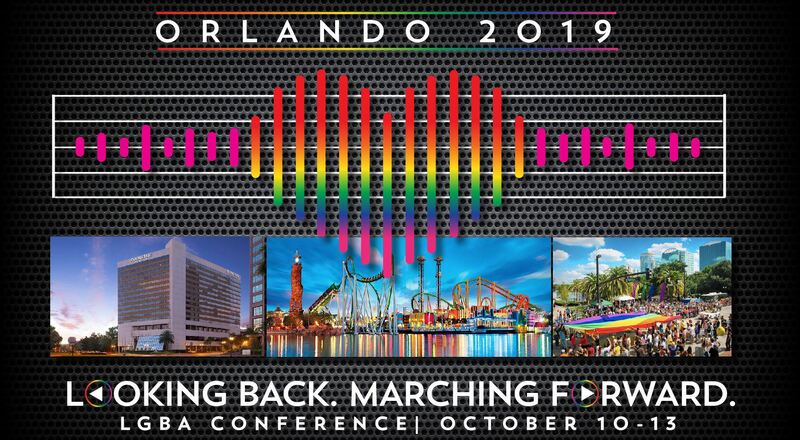 The Florida Lesbian Gay Band Association (LGBA) affiliate bands are excited to invite you to participate in the 2019 LGBA conference to be held in “The City Beautiful,” Orlando, Florida between October 10 -13, 2019. This partnership is a unique opportunity to showcase the diversity of organizations within the LGBA. From the South Florida Pride Wind Ensemble steeped in history and experience, and the Central Florida Sounds of Freedom Band & Color Guard who just celebrated it’s 7th year in a very transient community, to Tampa Bay Pride Band who has had an impressive 4 years since founding, we believe that our conference will represent the unique needs and wants of the diverse affiliate groups within the LGBA. The theme of the 2019 conference is “Looking Back. Marching Forward”. The Pulse tragedy had a huge impact on the LGBT+ community. For Orlando, the impact was a community coming together as one to stand up against hate. This conference will celebrate that coming together to look back at the past, learn from it and march forward. With 2019 also being the 50th anniversary of Stonewall, we believe it is important to honor the past with a focus on building the future. This event will be reflective of our history and accomplishments without forgetting the significant work yet to be done. More information on this event is HERE. The 18th Straits Games will take place in Chiangmai, Thailand 8 - 11 November, 2019. Minneapolis is hosting the GALA Choruses LGBTQ Festival on July 4-8, 2020 and we are expecting 7,000 LGBTQ singers from 180 choruses and ensembles from across the world. The festival is in downtown Minneapolis in Orchestra Hall, the Minneapolis Convention Center and Central Lutheran Church. Choral collaborations including a huge public singing event with local choirs and community singers. More passion, creativity, and fun than you have ever experienced at a choral concert!